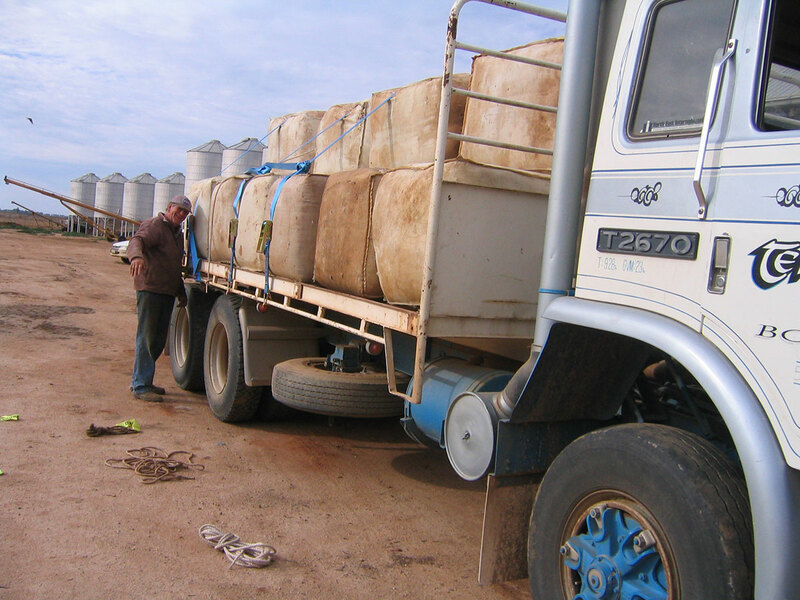 We manufacture top quality 100% Australian wool bedding on our farm at Boort in North Central Victoria. 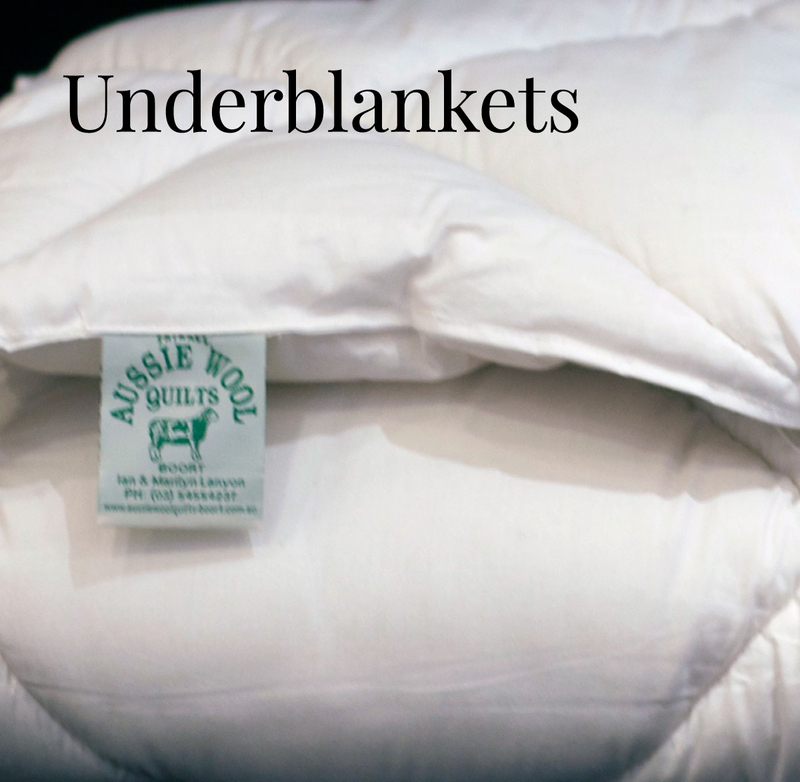 We make doona style quilts, under-blankets, pillows and Woolly Warmers in all the standard sizes, plus, because all our products are individually handmade, we can customise any of our range to suit your particular needs. 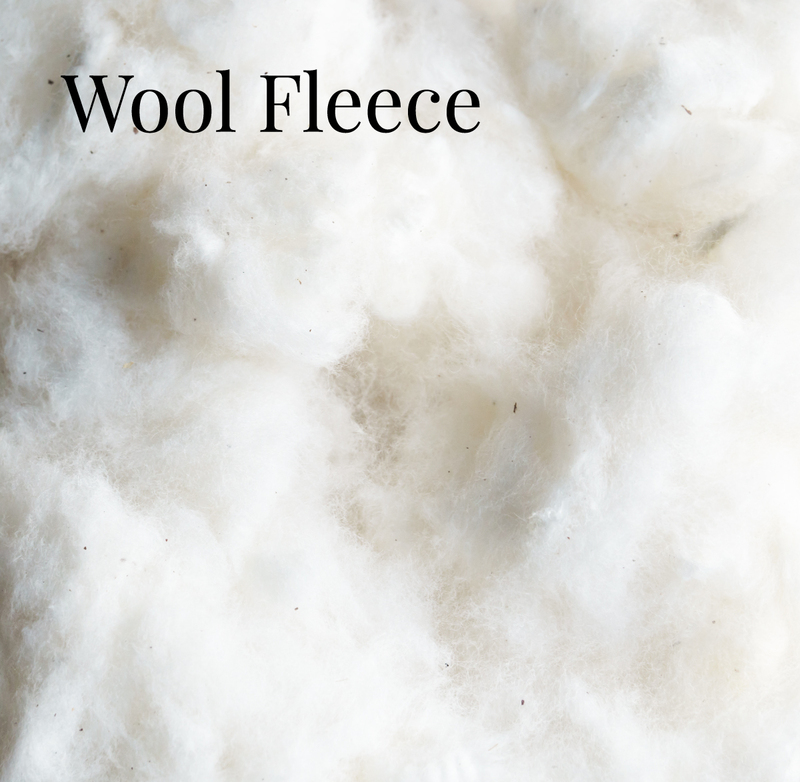 The wool in all our products is grown on local farms on local sheep and then sent to Geelong for cleaning and carding*. The “Dry Clean Only” range is washed, carded, and naturally chemical free; making it ideal for allergy sufferers and people with chemical sensitivity. The “Washable” range goes through an extra process, a hot water wash, to pre-shrink the wool and is processed with a small amount of peroxide and chlorine (but doesn’t feel any different to you and doesn’t have any chemical smell). 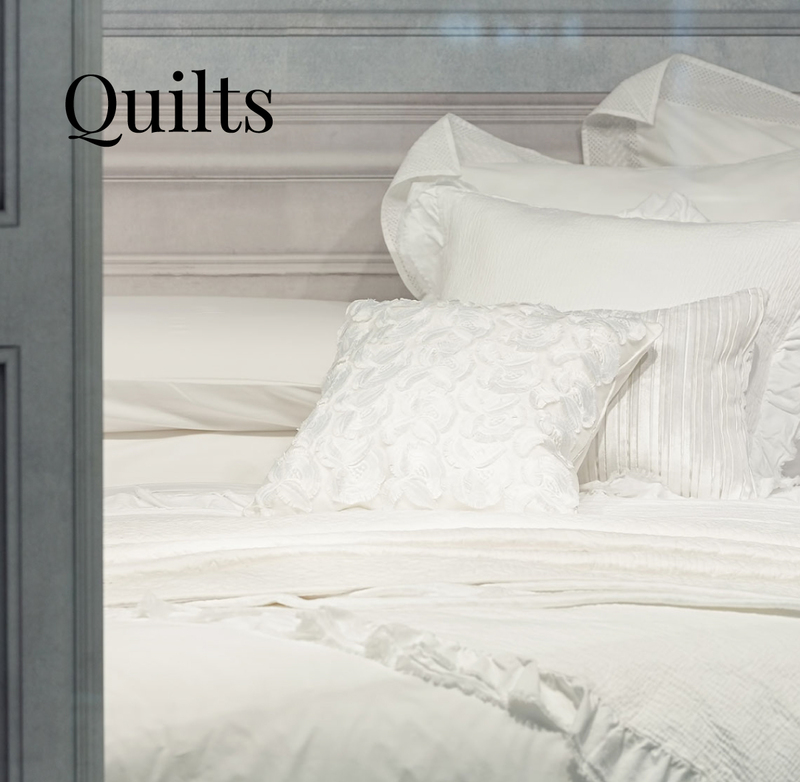 After cleaning, the wool is then brought back to the factory on the farm where our fabulous team of machinists craft it into our soft and fluffy bedding. We bundle up your orders and send via Australia Post for speedy delivery direct to your door. You’ll love our packaging, it’s so cute! *Carding is a mechanical process that disentangles, cleans and intermixes fibres to produce a continuous web or sliver suitable for subsequent processing. 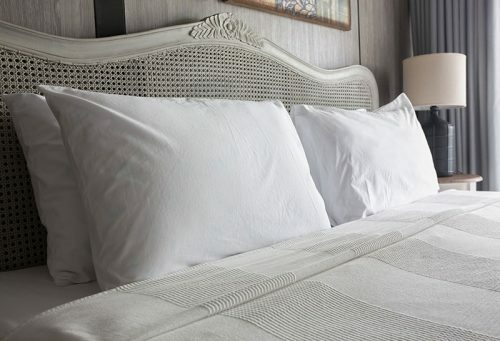 What’s So Good About Our Wool Bedding? 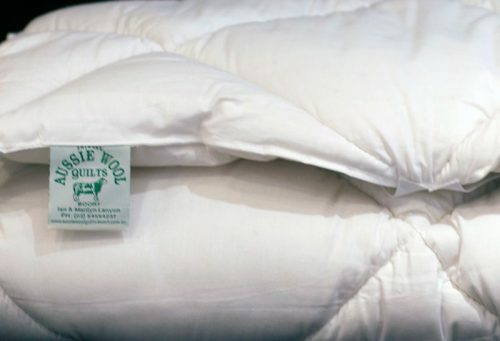 Buying wool bedding is the best idea for your health. 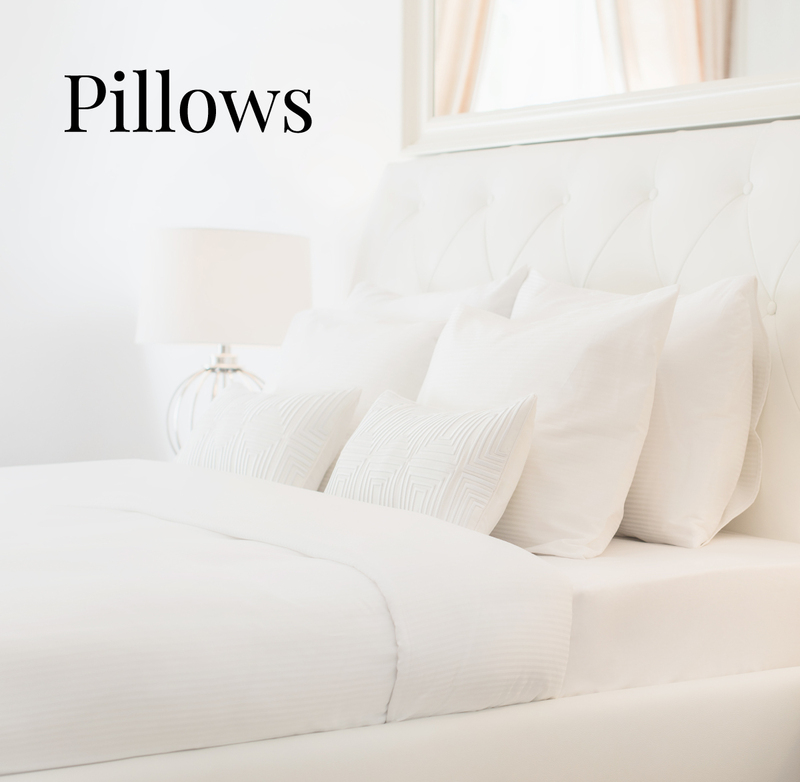 We spend so much time in bed over our lifetime, it’s really important to make it a comfortable and healthy experience. And truly, is there anything better than a good night’s sleep! How do I choose the best product for me or my family? Check out our Frequently Asked Questions (FAQs) to help you decide or give one of our friendly staff a call or email if you’re not sure about anything; we’re here to help you. 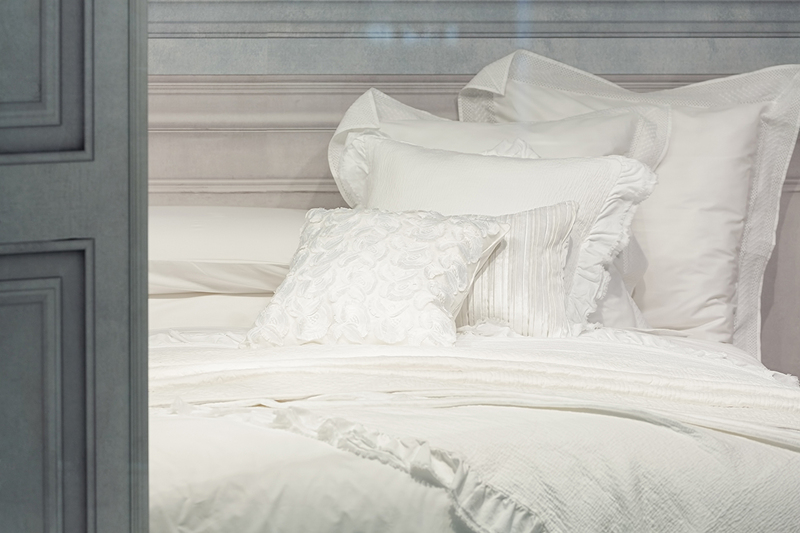 It’s our wish for you to have the dream sleep you’re hoping for. 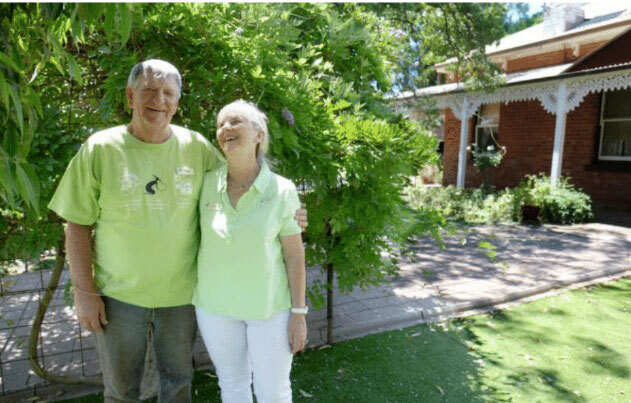 “We would love to see you if you would like to visit us at the farm some time. We are open all year round and love entertaining visitors; Whilst we’re not a café as such, we do do cuppas with our Simply Tomato tastings plus morning or afternoon tea and lunch for group tour bookings. Come in your car, coach or bring your RV to stay free for a night or two. 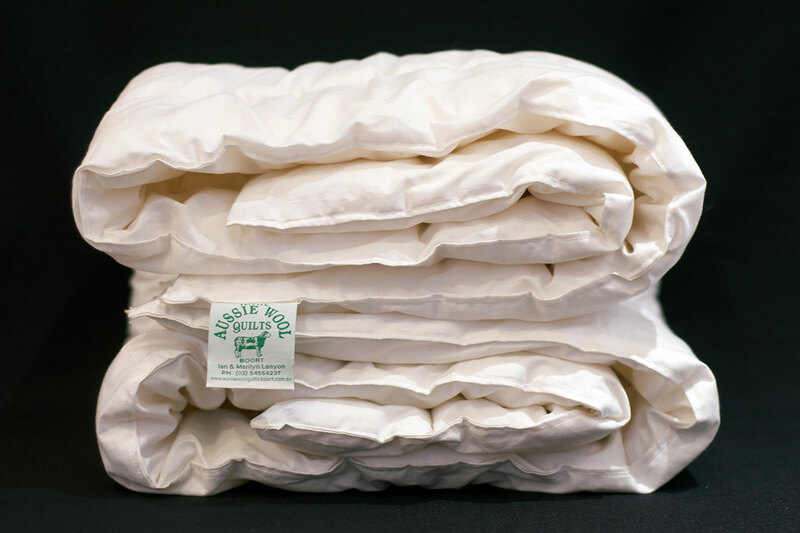 BRINGING THE WOOL FROM ‘THE EWE TO YOU’ FOR A BETTER NIGHTS SLEEP ALL YEAR ROUND!